When it comes to 4G services, incumbent telecom operator Airtel still rules the game, says the latest edition of Quality of Service Tracker analysis done by CLSA. According to the report, Airtel improved 4G speeds to 11.5 Mbps, while Jio’s current speed of 6 mbps was comparable to the speeds of Idea Cellular (7.7 Mbps) and Vodafone (7.5 Mbps) and half of Airtel. “During October, Bharti Airtel improved 4G speeds and expanded its 4G service to 19 of the total 22 markets. Reliance Jio saw a fall in data speeds across 17 markets,” CLSA said. 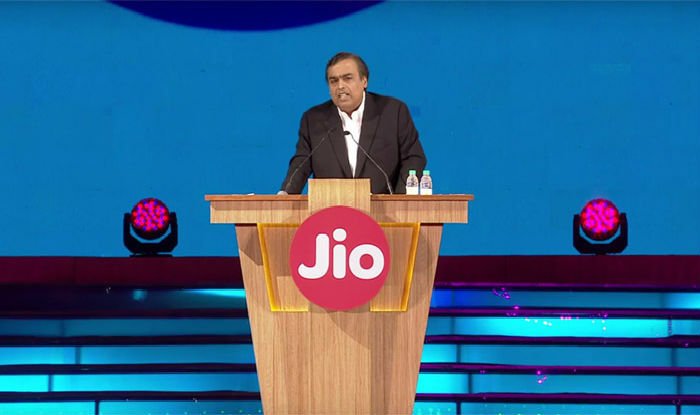 The good news for Jio users, however, is if the company’s 4G speeds do not improve, the new entrant may extend ‘free offers’ beyond December adding risks to the data pricing of incumbents.